More than 170 school students took part in two days of sport and exercise at the University of Brighton in Eastbourne. 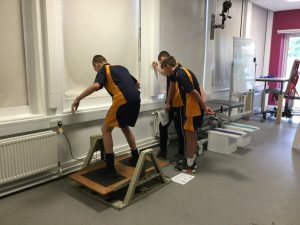 The Years 9 and 10 students from Sussex, London and Southampton sampled PE, sport and exercise science, and sport coaching, supervised by student ambassadors. 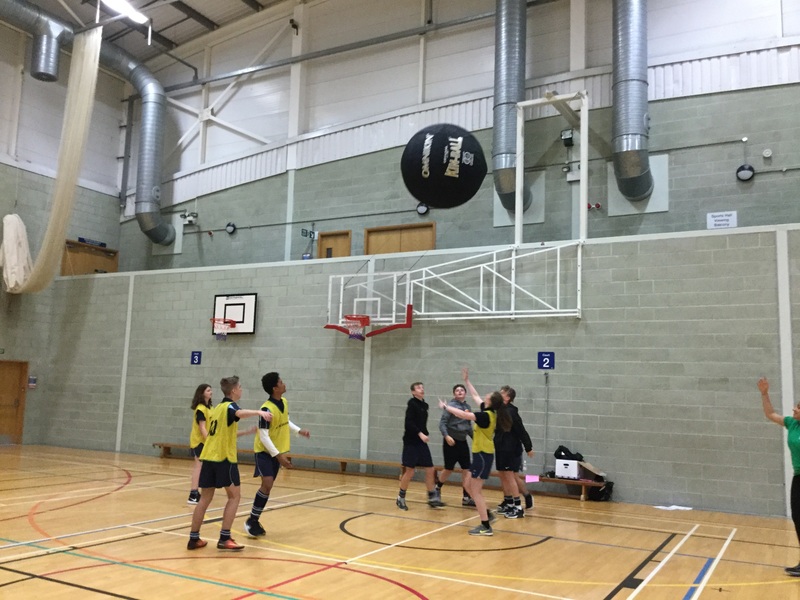 Sarah Hogg, the University’s Director of Sport and Recreation, gave an overview of careers in sport and keynote speaker, ex-Sussex county cricketer Lewis Hatchett gave a talk on his career. Students were asked to come up with an idea for the Eastbourne international tennis tournament and how to make sport more inclusive. One student commented: “It was good as I have been able to see what university is like”. This entry was posted in Community, Physical Education, Sport & Exercise Science, Sport Coaching, Widening Participation by Kerry Burnett. Bookmark the permalink.